How many times have you heard people arguing about which one is better – Kanban or Scrum? Probably a lot, especially if you are in the product development business. This argument is not new and you can hear it at pretty much every business summit that puts together people who are doing software development. If you search Kanban vs Scrum in Google you will find various articles, white papers, and research on the matter, which will sweep you off your feet if you take the time to read them in depth. However, they won’t be able to give you the most essential information about what exactly the two methods are and how they compare at a glance. Kanban vs Scrum: What You Need to Know in 2019. Things have changed in the last few years and the debate Kanban vs Scrum is still a hot topic. 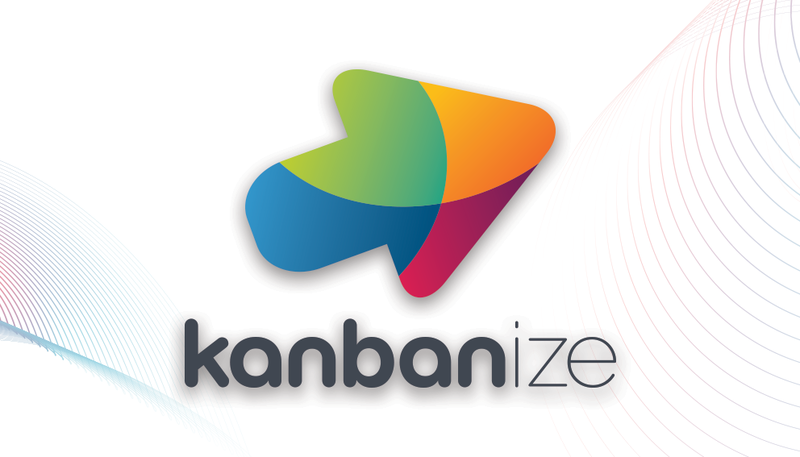 In regards to Kanban, there is already a maturity model that can help organizations implement the method smoothly. On the other hand, the Scrum guide has been updated a couple of times to add clarity and clear up misconceptions. We like to keep things clear and simple, so after hearing the argument for the millionth time, we decided to bring you all the important information about the two methods – synthesized and visually appealing. This way, you can decide for yourself whether Kanban or Scrum is a better fit for your company or maybe both. In order to be as precise as possible, we researched the latest trends and included data from the most authoritative sources. The difference between Kanban and Scrum. The evolution of both methods. Before you get to the interesting part we would like to be clear that both of the methods are great and adopting either one will get you far. Hope you are one step closer to understanding what both methods are about and how you can use them. Both methods may look very similar, but as seen above there have some major differences indeed. What ever method you pick, make sure it will fit your company’s culture and it will help you improve your work processes. This entry was posted in Kanban and tagged kanban, scrum, scrum vs kanban on November 6, 2018 by Pavel Naydenov. I challenge you to create an infographic called “Scrum & Kanban” (rather than “Scrum vs. Kanban”) and I challenge you to list only good things about each framework. The most important metric in Scrum is the ‘value’ delivered by the team. That’s not my opinion; rather it is expressed in a variety of ways throughout the Scrum Guide. As part of the lean approach to management, avoiding muri is extremely important for Kanban. I believe that it focuses on the people issues in the context of the various management loops. So I do not agree that Kanban focuses on results rather than people. First, thanks for your feedback. Appreciate it. “Often mistaken for simplistic visualization…” – The point here is that people often look for easy wins and Kanban can appear as an easy win at first sight. And because of this people often don’t explore things in depth. Actually, I agree that this is not a problem of Kanban, but it is still a barrier. “It is highly methodical by focusing on results, not people” – You are absolutely right, avoiding Muri is extremely important for Kanban. 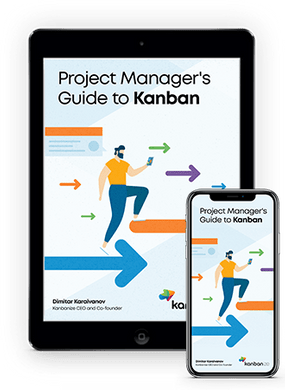 The real power of Kanban for preventing overburden comes with the application of flow metrics and analytics, which are directly related to workflow performance. However, I acknowledge that the word “results” may sound misleading. What do you think if we change it for “process”, like “…focusing on process, not people”? Last, of course, it is all about improving people’s performance, but as Lean says we need to do it by focusing on processes. This is more in the context of “Don’t blame the people, blame the process”. Once again, thanks for being involved in the discussion.